Our associate partner @stuartwoodphoto . TAG someone you know who is in the wedding business that wants to learn how to find better clients. We have asked many people in the wedding industries what their requirements would be for a conference and what they would specifically want to hear. The result is something radically different. 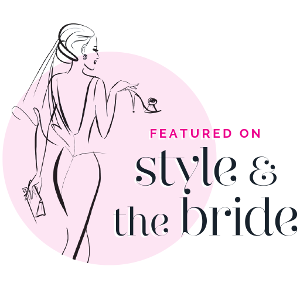 The Symposium will focus specifically and intensively on content that wedding planners and suppliers need to take their businesses to the next level. Combined with this, will be great networking opportunities and a large dash of the luxury that we all deserve from time to time. We are therefore delighted to announce three days that that will encompass all of this. The title of the inaugural Symposium is Enhancing your Client Base. The menu items above will give you further information on this landmark London event. 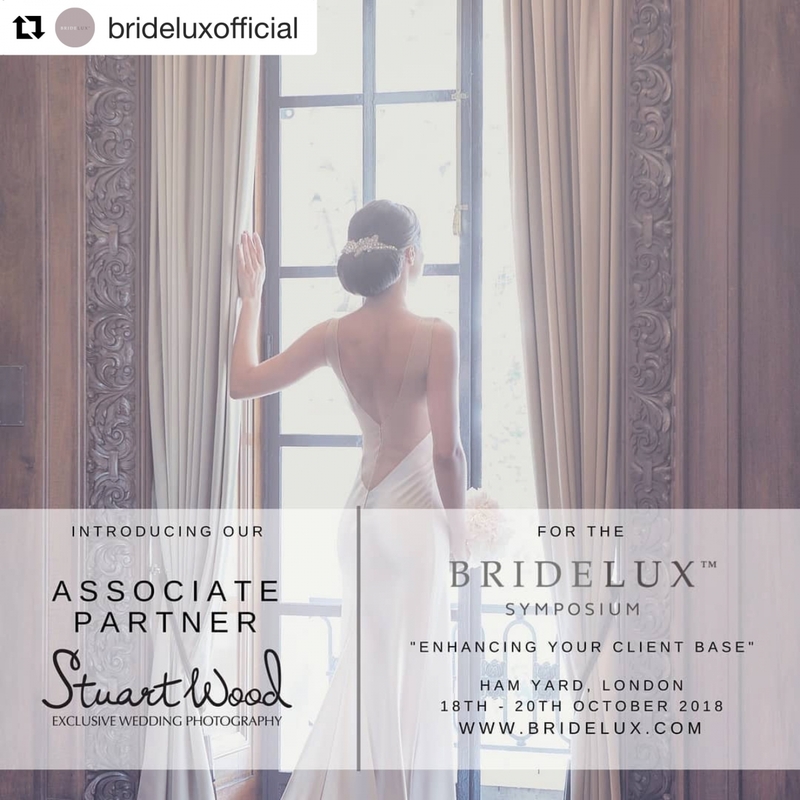 To book tickets for our Symposium event in October 2018 please email charmi@bridelux.com .